Some winemakers spend their lives trying to figure out how to get the best out of their vines, others have the benefit of previous generations working to unlock the secrets of their land. You might not be familiar with Francois Carillon yet but the people of Puligny-Montrachet have known the family for a while. Since 1520 to be exact. There aren’t many other families with that kind of history. It’s this link to the golden slopes of Burgundy that inspired Francois to join the family domaine in 1988. Here he learned the ropes. Each vintage was spent helping his father, Louis and brother, Jacques as much as he could. It was during this time the seeds were sown, literally and metaphorically, for this young vigneron-to-be. Fast forward to 2010 when the patriarch, Louis retired. Though Francois and his brother had grown up in the same vineyards and filling the same barrels, they had different ideas of what to do with their inherited land. Left with 6.5 hectares of awe-inspiring Puligny-Montrachet and Chassagne-Montrachet vineyards, Francois could finally put his ideas into practice. His own vineyards, in his own way. With each bunch he harvested back in the 80s and 90s, Francois knew there was a better way. He reasoned that vines had lasted long enough without chemical fertilisers or pesticides, so now with his own land, that was how he’d farm. He also recognised the importance of proper vineyard management. It’s where some people say you see the real Francois. He is strict. He has to be, after all the majority of his vines are between 50 and 60 years old. It means that Francois has to keep a close eye on them. So you’ll only find around 8 bunches per vine, much less than if a vine of a similar age was left to its own devices. It means the vine concentrates all its growing energy on these bunches rather than spreading it through more. Each vine concentrates its energy into these few bunches. In the Domaine Francois Carillon cellars however, the work continues. 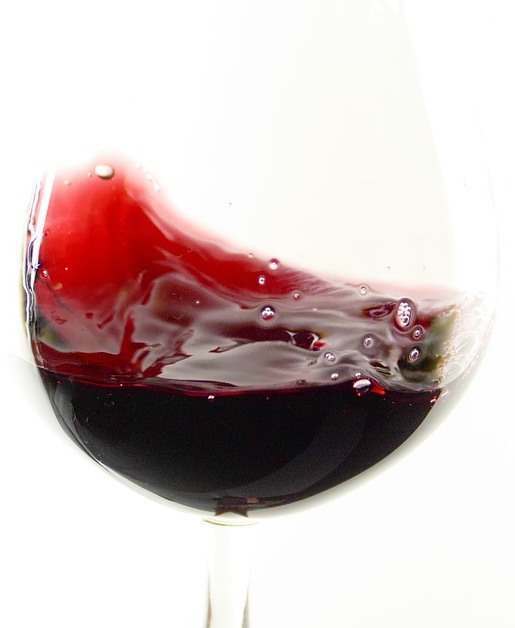 Both alcoholic and malolactic fermentation are carried out in oak barrels. Richness, complexity and balance is the aim. After fermentation the wine is aged for a year in oak and 6 months in stainless steel. The proportion of new oak used depends on the particular vineyard. Premier Cru wines for instance are aged in 20-25% new oak. Francois makes no secret of his methods in the winery. Because he has what so many other people want: terroir. It’s the terroir that makes Domaine Francois Carillon so special. That special un-translatable blend of soil and weather that the best winemakers prize above all else, “terroir” is the key to wine that transcends normal descriptions. It’s what causes seasoned wine drinkers to stop and pause for a moment. 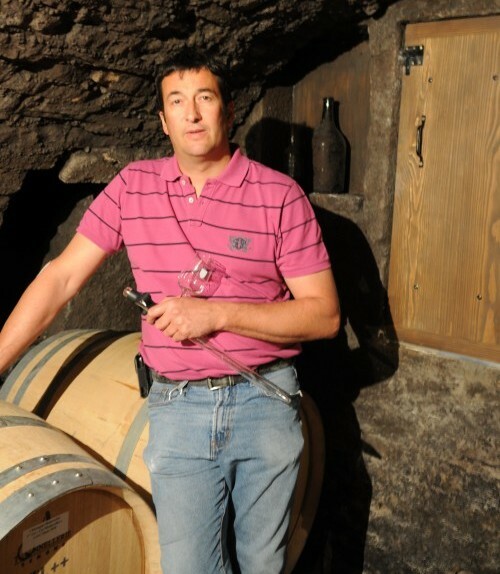 Francois knows his are among the best in Puligny-Montrachet and Chassagne-Montrachet. And his wines certainly show it.